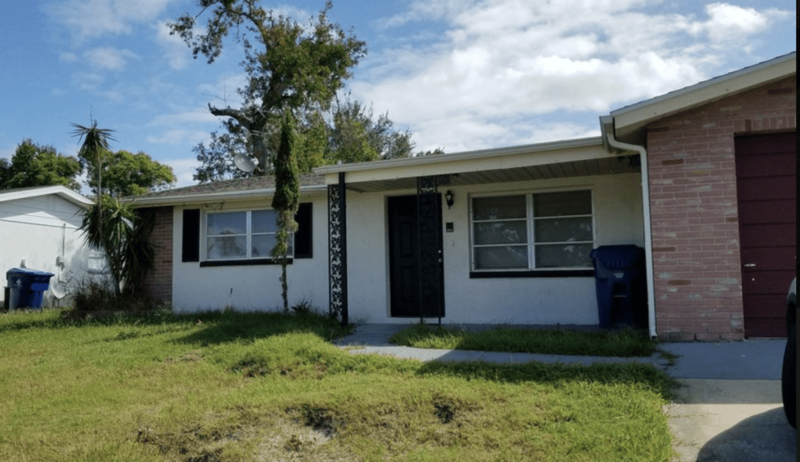 3 Bedroom, 2 Bath, 1 Car garage home in Port Richey. This Pasco single family home is in pretty great shape. Collecting rent since day one. Seems to be mostly cosmetic and some misc minor repairs.